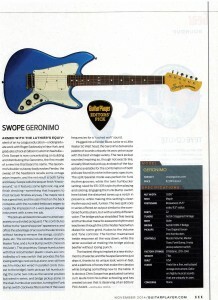 Geronimo receives the Guitar Player Magazine Editor’s Pick award! Guitar Player was the magazine that got me hooked 30 plus years ago. 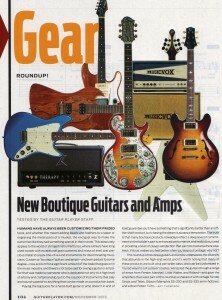 I’m thrilled to be in this magazine!